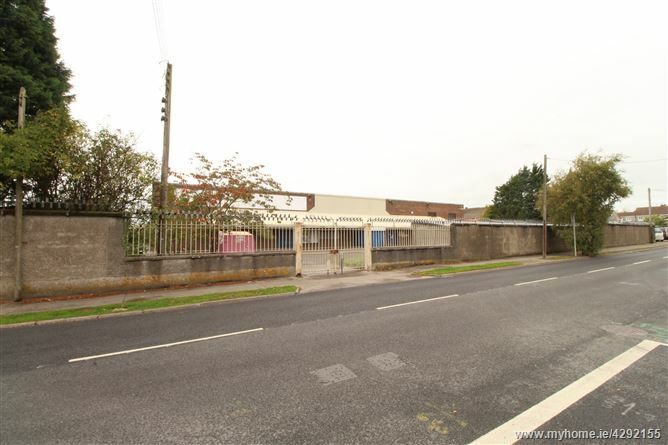 Substantial commercial premises of c. 38,000 sq.ft. 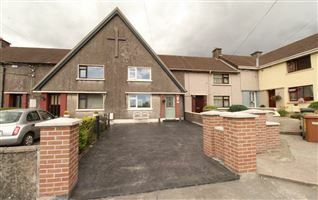 located on Keanes Road in Waterford. 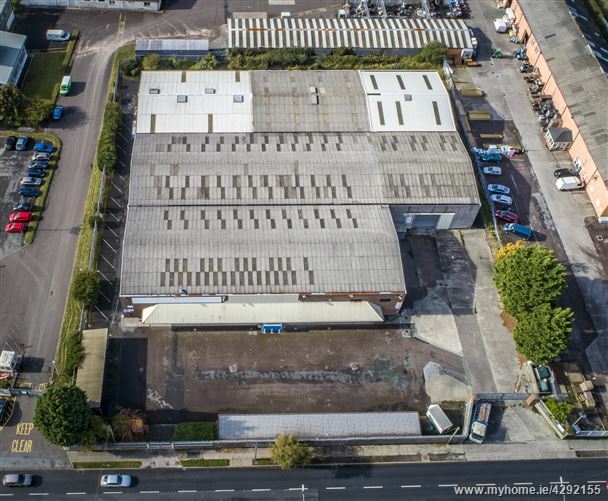 A former cash & carry, the property would ideally suit a variety of uses including warehousing, distribution, manufacturing, and wholesale or trade sales. 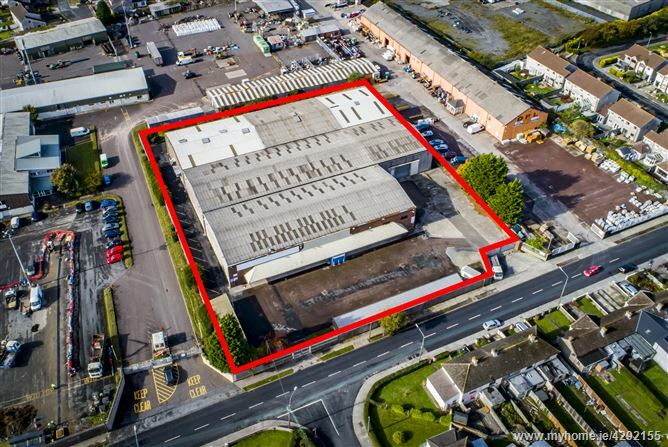 The property occupies a 0.80 Hectare (1.97 acre) site with two separated gated entrances from Keanes Road. 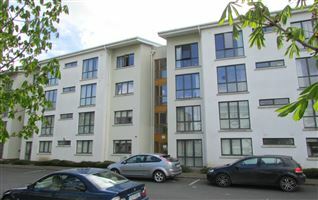 The property has three main customer entrances / exits with ample customer parking to the front, and staff parking to the side and rear. 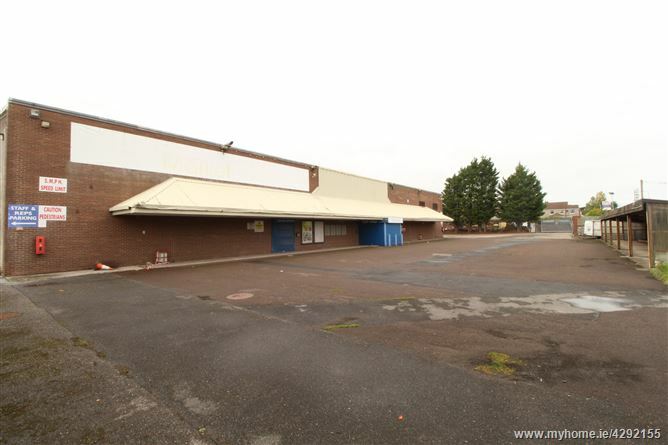 The front right section has a larger circulation area for articulated vehicles and a large roller shutter door for goods inward. 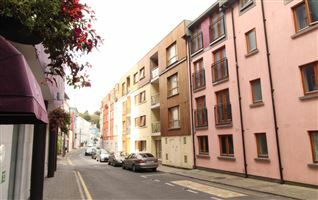 The property has mains gas, three phase power, and mains water and waste water services. 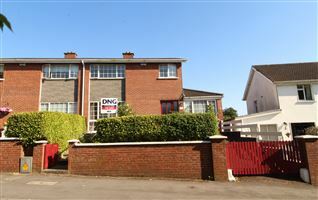 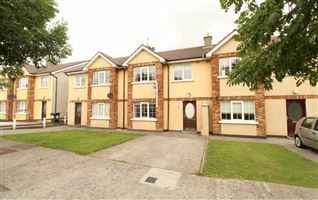 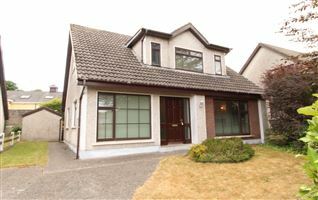 The property is located in the western suburbs, just off the Cleaboy Road and Upper Yellow Road in Waterford. 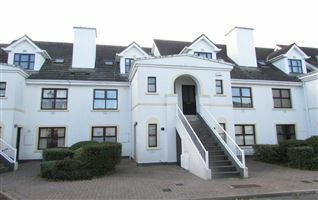 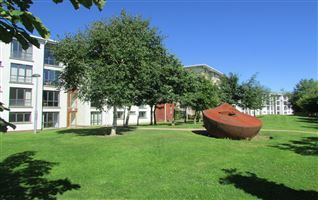 The property is close to The Waterford IDA Industrial Estate, Genzyme, West Pharma, The Cleaboy Business Park and Westside Business Park. 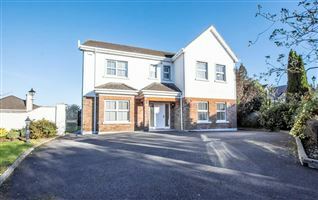 The location is easily accessible via the outer ring road, with easy onward access to all routes via the N25 Waterford to Cork road, and the new Southlink Bridge giving access to the M9 Waterford to Dublin Motorway and N25 Waterford to Rosslare road. 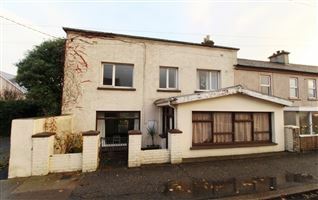 For further details please contact sole agents DNG Thomas Reid Auctioneers. 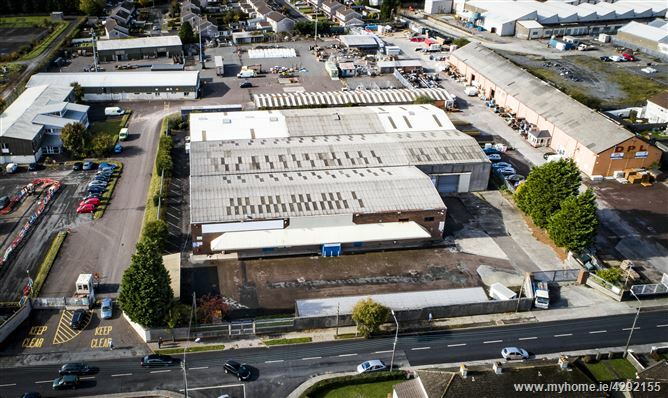 Substantial premises extending to c.38,000 sq.ft. 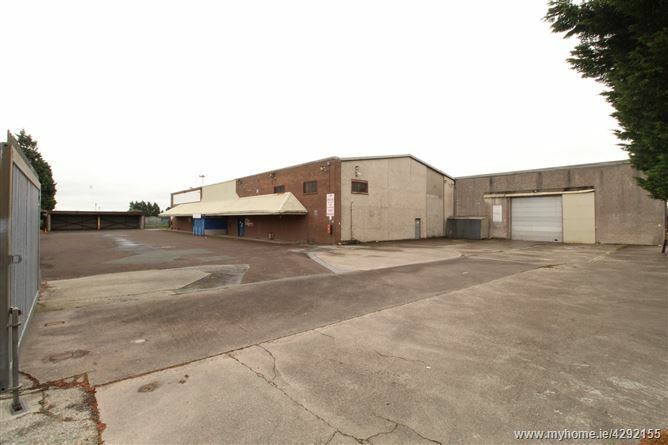 Ideally suitable for warehousing, distribution, manufacturing, and wholesale sales and distribution.